DETAIL Precision Engineering Limited, Earl Shilton, offers total manufacturing solutions for businesses and organisations throughout the UK. 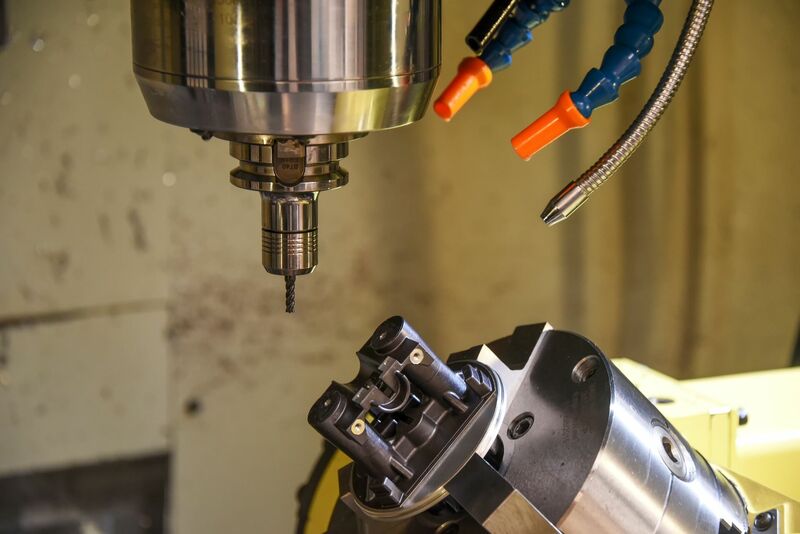 Coupled with up-to-date training, we use the very latest CNC (Computer Numerical Control) machining techniques with full support from CAD/CAM and other offline programming facilities. 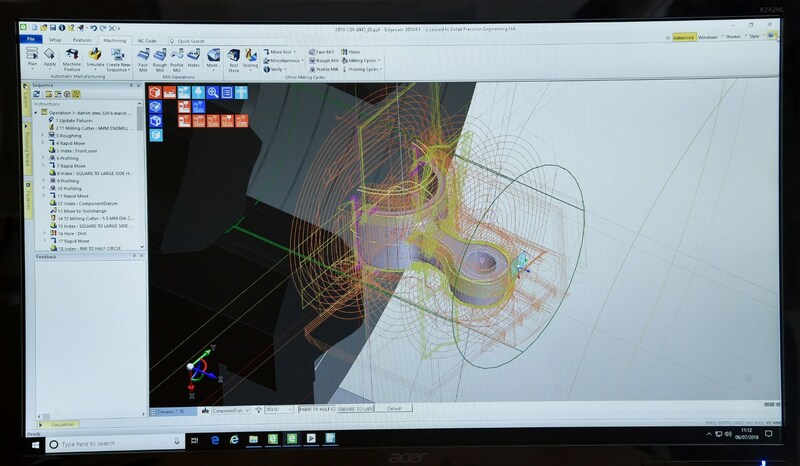 On a 5-axis machining centre, the cutting tool moves across the X, Y and Z linear axes as well as rotates on the A and B axes to approach the workpiece from any direction. 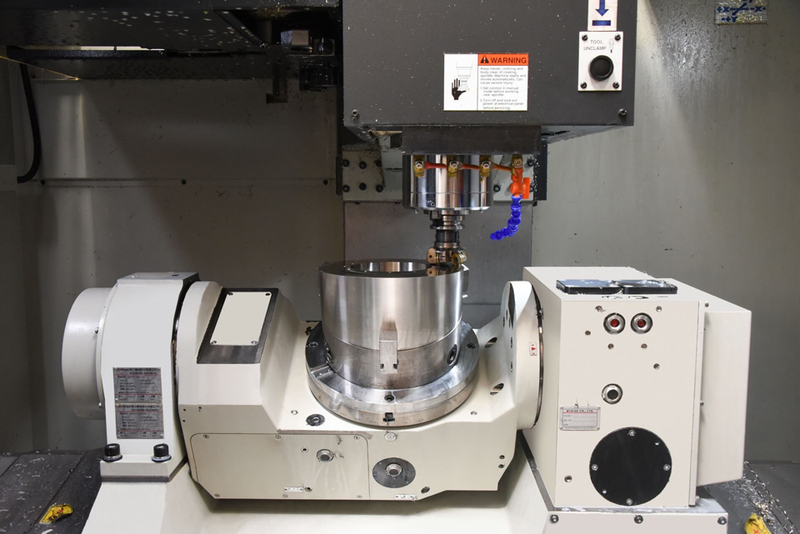 3 Axis evolved from the practice of rotary filling, 3 axis machining is an average manual milling technique cutting parts on three axes; the X, Y, and Z axes. 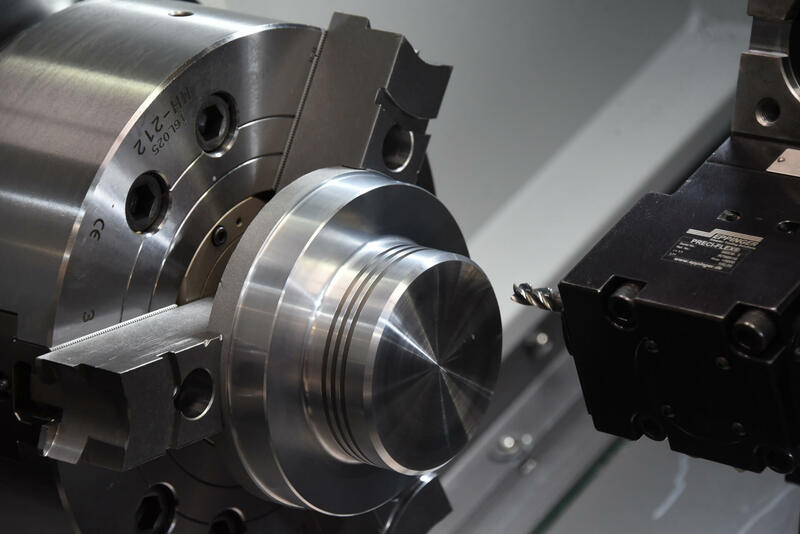 Our Multi Axis Turning Machines have full milling capability, allowing us to machine highly complex components, that would of traditionally been machined on a combination of different machines. We use offline programming to ensure our production process is a quick and efficient as possible. 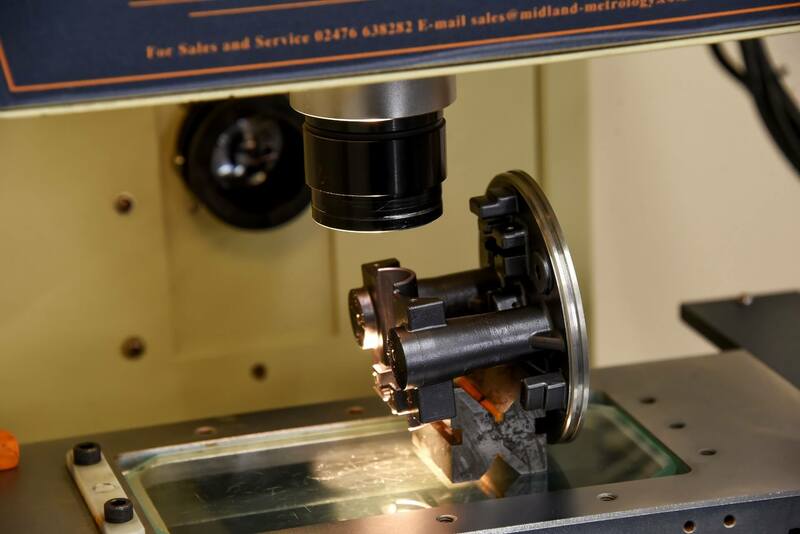 With a purpose built inspection department providing a comprehensive range of inspection equipment including Aberlinks’ Axiom Co-ordinate Measuring Machine, Shadowgraphs, Surtronic Surface finish tester, Digital bore micrometers, Sigma Comparators etc. "We have been working with Detail Precision for approx. 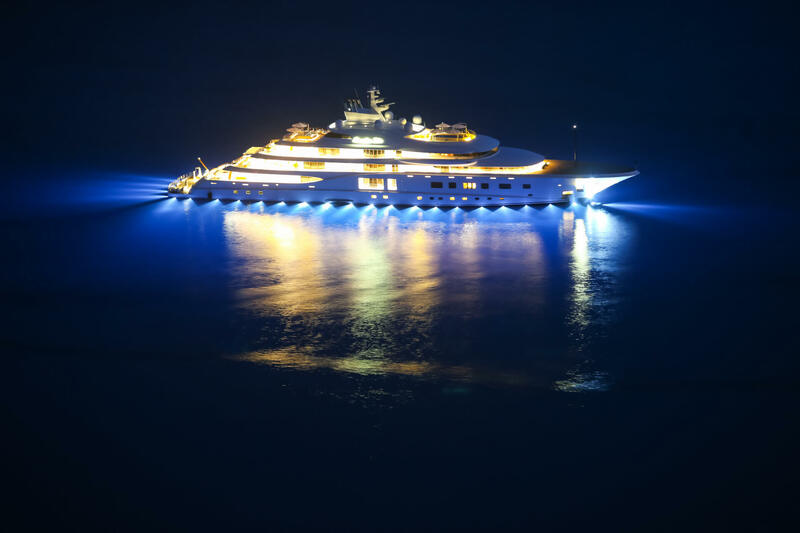 10 years and over that time they have become one of our most reliable suppliers. 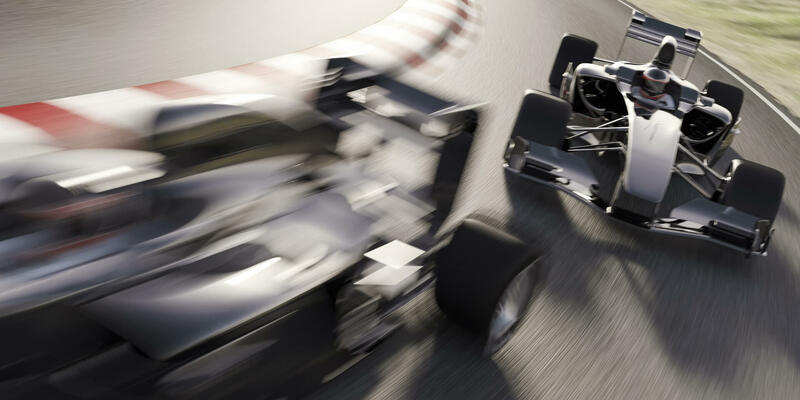 High quality components delivered on time and at a competitive price. 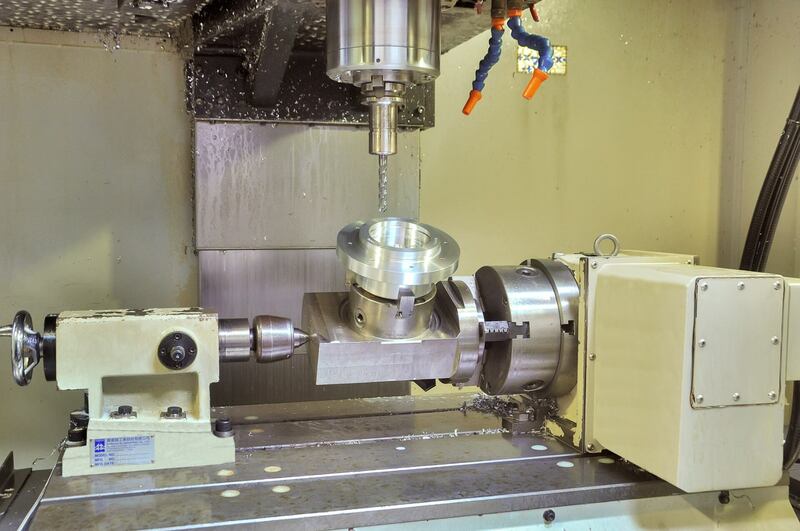 Add excellent customer service and this is why I would have no reservations recommending this company to others"
If You Have An Engineering Project Or Simply Require Machining Capacity, Get In Touch. 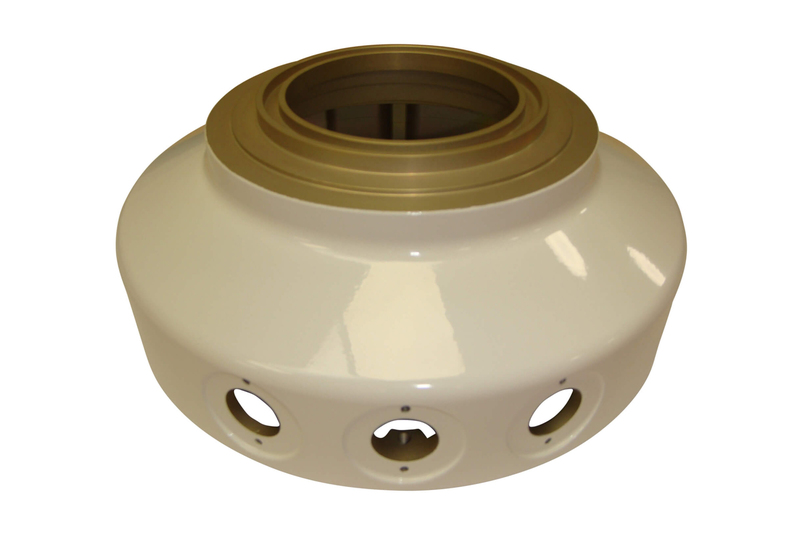 Detail Precision Engineering Ltd is one of the UKs leading subcontract engineering companies. Copyright © 2018 Detail Precision Engineering Ltd. All Rights Reserved.